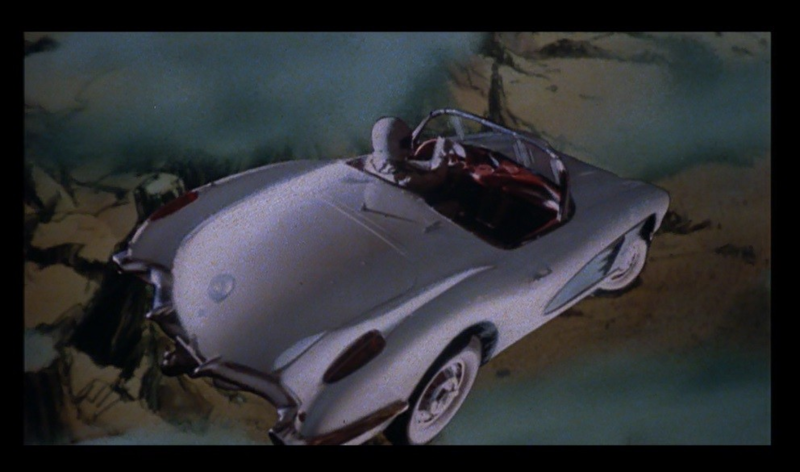 Want to watch a weird animated movie based on the magazine Heavy Metal, which probably also inspired Elon Musk to launch a sports car into space? Sure you do. Also, John Candy and Devo are in this. This Saturday at 7pm we’ll be screening Heavy Metal at CRASH Space. ← The Rainforest Connection: How to monitor illegal logging with old phones.